All MIM cohorts, alumni, and professors are encouraged to participate! Fifteen winners will receive cash prizes and have their work displayed in the SBA. Students come to the MIM program for many reasons. 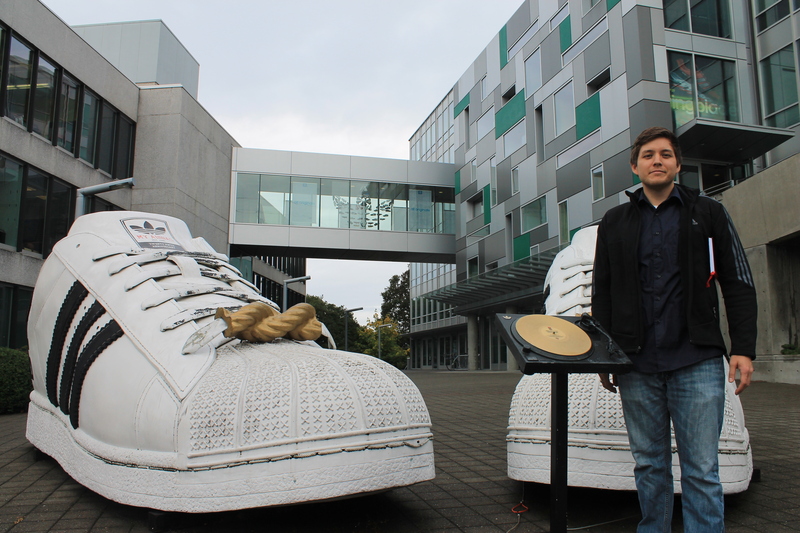 For Patrick Dedrick, a MIM graduate from 2010 who now works in supply chain at adidas, building a career as a supply chain analyst and working for one of the largest companies in the footwear industry were two things that were actually not on his radar. Patrick came from much more of a cultural and liberal arts background. He majored in Anthropology and Japanese as an undergrad, studying abroad in Japan at Kansai Gaidai University for a time as well. For him, the hybrid nature of business curriculum combined with Asian culture and language was what interested him about the MIM degree. Yet during the 15-month MIM program, somewhere between coursework at PSU and factory tours on the Asia Trip, Patrick found that he had an affinity for the analytical aspects of supply chain work. Since completing his MIM degree, Patrick has held a variety of supply chain positions in several companies, first at Oracle as a supply chain analyst, then at TE Connectivity in their medical division, before finding himself in his current role at adidas. When asked about his series of relatively quick transitions from job to job over the past 3 years, he acknowledges that this can sometimes make it seem like he has trouble staying in one place very long. He clarifies though that in each of the transitions he has made, it was due to opportunities at one place coming to an end, at around the same time that opportunities elsewhere opened up. Furthermore, Patrick emphasizes that it was through personal connections that he learned about opportunities, and that although these personal connections proved very helpful eventually, they were not connections that he made explicitly to gain some tangible benefit; they were people that he met and stayed in touch with, and when the opportunity arose, they contacted Patrick to let him know. For students who are making a career transition, or moving from one job to another, Patrick suggests building a story and making sure the transition is a conscious decision (or at least seems like one). Having focused on supply chain and purchasing work for most of his professional career, Patrick is able to demonstrate familiarity with a variety of processes and aspects of supply chain work, in ways that he says often stay relatively the same from industry to industry. For advice on getting a job out of the MIM program, he recommends balancing the need for being open to a variety of opportunities with having a specific company or industry in mind. In other words, it is great to be focused on trying to get specific positions, but try to be open to other opportunities that may not seem obvious at first. “I have seen some missed opportunities for people who were too selective in their job search” he says. Have a plan, but be flexible. One other recommendation of Patrick’s is to consider looking into supply chain certifications such as CPIM and CSCP, administered by APICS. Having these certifications has helped open doors for Patrick and gotten him interviews. As for himself, Patrick is very happy where he is right now at adidas. “I wanted to continue with supply chain and operations of course, but I was also looking for a corporate culture where I would feel at home”, he says. “Landing a good position in a well-known company can certainly help your career, but finding a company where you are a good fit regardless of other factors may help you enjoy your work more, and also get more out of the job itself”. With many MIM students set to graduate in December and currently on the lookout for jobs, these are both timely and wise words! Connect with us on Facebook and Twitter to learn more about the Master of International Management program! Josh is a full-time student in the Master of International Management program. After graduating from the University of Oregon with a degree in Japanese, he taught English in Tokyo for 3 years, before moving to China and teaching at a university in the city of Zhengzhou. 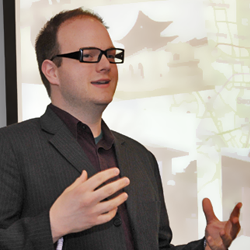 Inspired by his experiences in Japan and China, he was drawn to the MIM program because of its regional focus on Asia, as well as for Portland State University’s reputation as a leader in the field of sustainable business. He is studying Chinese in the MIM program, but tries to keep up his Japanese whenever he can. Welcome to the new MIM cohort and the beginning of a new term! 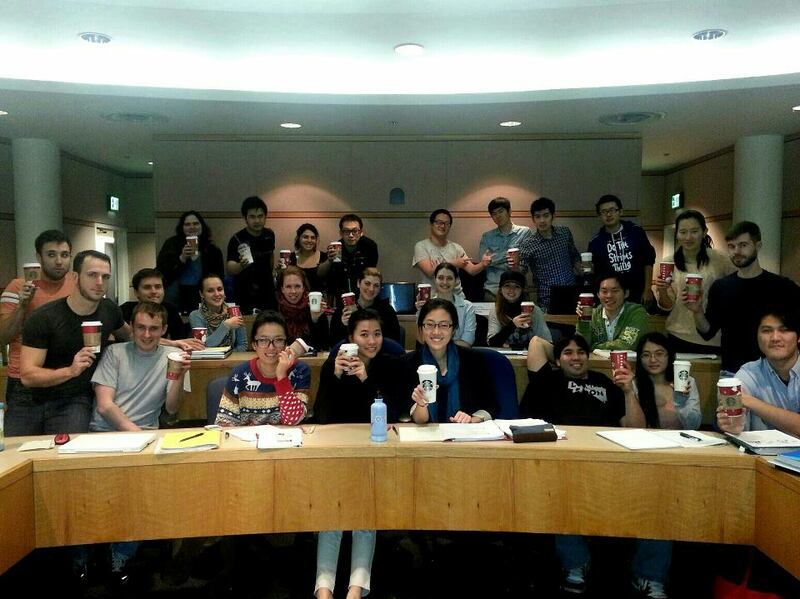 The infamous “Starbucks Prank” in Global Accounting class last year. 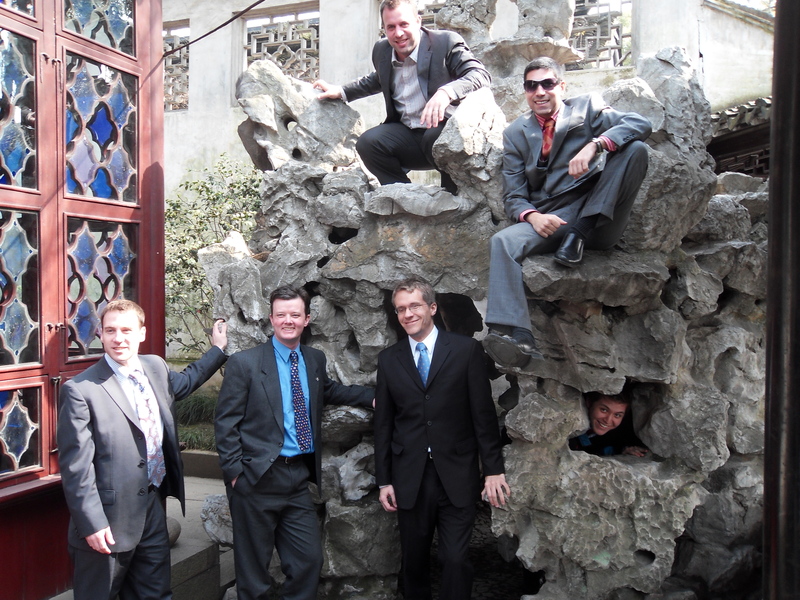 Will the new MIM cohort beat us in goofiness? The Fall term at PSU is officially underway now, which means that a new MIM cohort has started the program! 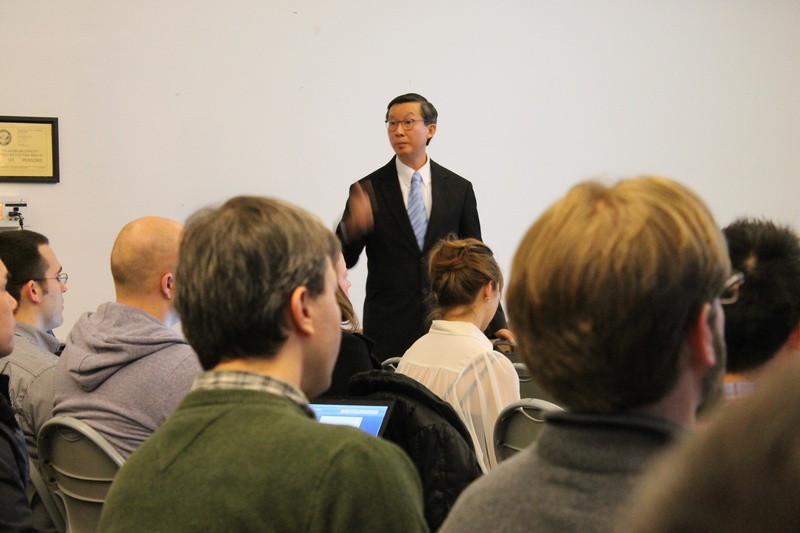 Classes in the Fall term include Global Marketing, Global Financial Accounting, Pacific Rim Economies, Global Strategy, and Chinese or Japanese language courses. Halfway through the first week, new MIM student Terry Donahue said that the program already felt like it was moving very quickly. Terry is studying Japanese in the program, and although he felt a little daunted by the fact that some classmates had had previous experience studying Japanese or living in Japan, he was excited to begin learning the language. He also recognized though that the packed schedule of the MIM program really forces students to develop good time management skills. Time management and good organizational skills are things that many current MIM students also recommended for incoming students. In a poll of what their biggest advice was for incoming students, almost half of all respondents said that managing time well is the most important thing in the MIM program. Others said that networking in the community is important, which is true especially for those who are trying to find jobs in and around Portland after they graduate. Other pieces of advice were to participate in the SBA Mentor Program, an opportunity that matches PSU graduate business students with professionals in the local business community, who act as mentors for their students throughout the academic year. Jason Carnahan, a MIM alumnus from years past, suggested finding classmates with similar goals, who could act as study partners and help motivate you throughout the program. Whether you are a new or a continuing MIM student, good luck with the new term! It may seem early for new MIM students to start thinking about the Asia Trip for 2014, but by the time classes start it will seem like a whirlwind until that first plane ride to Japan. 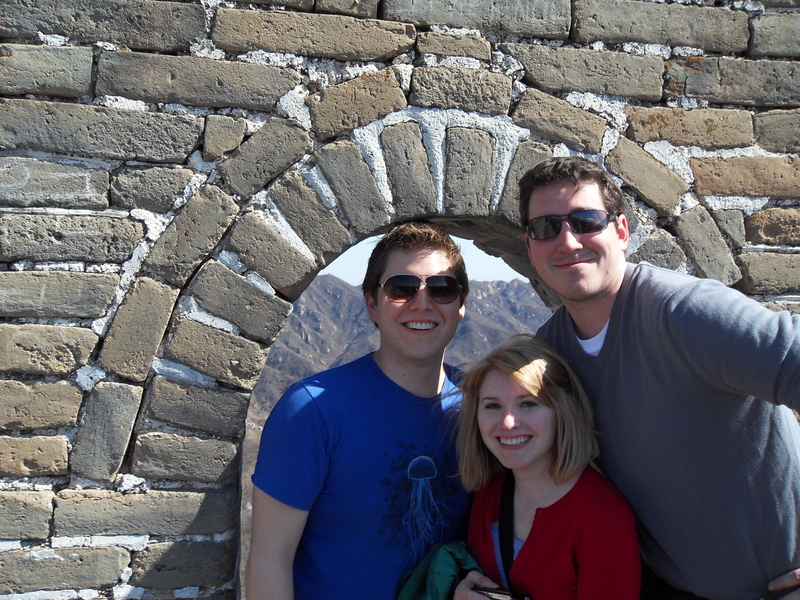 Below are some travel tips and things new students should begin to consider during this fall. This is part of a new series to showcase all the details you need to know about the MIM program. The post below gives an example of how to approach teamwork as well as a few helpful resources. 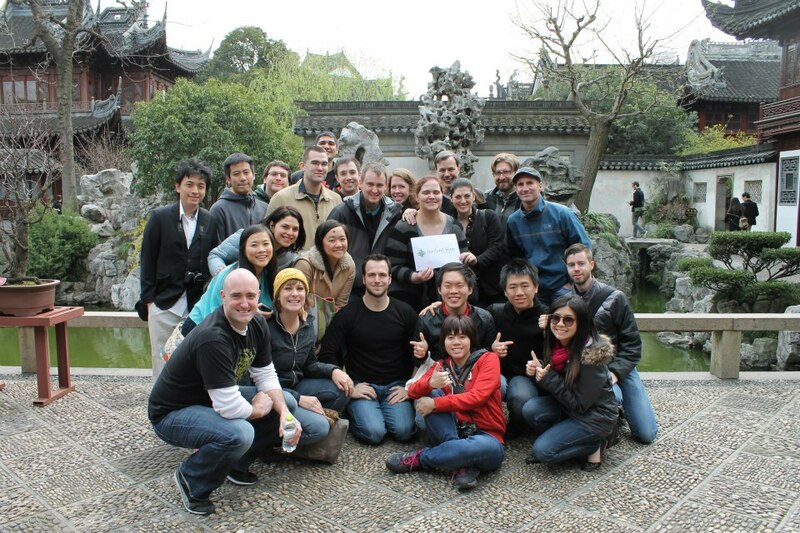 The MIM program provides numerous opportunities for the cohort to work in teams, both assigned and by choice. Often students will be working with multiple teams during one term, and these groups may even change dependent upon different class structures. Organization is necessary, but there are also other considerations for developing a successful team. Before choosing your teammates it is helpful to ask yourself a few questions. What skills are needed for the project at hand? Where are my strengths and weaknesses in that skill set? What tasks can others accomplish more efficiently than myself? One thing I can recommend for MIM students is to recruit a native English speaker for your team. Correct spelling and grammar will keep professors focused on the content of your work during feedback, and international students will have a chance to learn more nuances in English writing. Before the team begins working it’s helpful to discuss how you will work together, how to communicate with one another, and meeting logistics. I find it helpful to select a team leader to facilitate meetings and keep everyone updated and in contact with the group, however, I have also had successful groups without a designated team leader wherein everyone is responsible for these items. 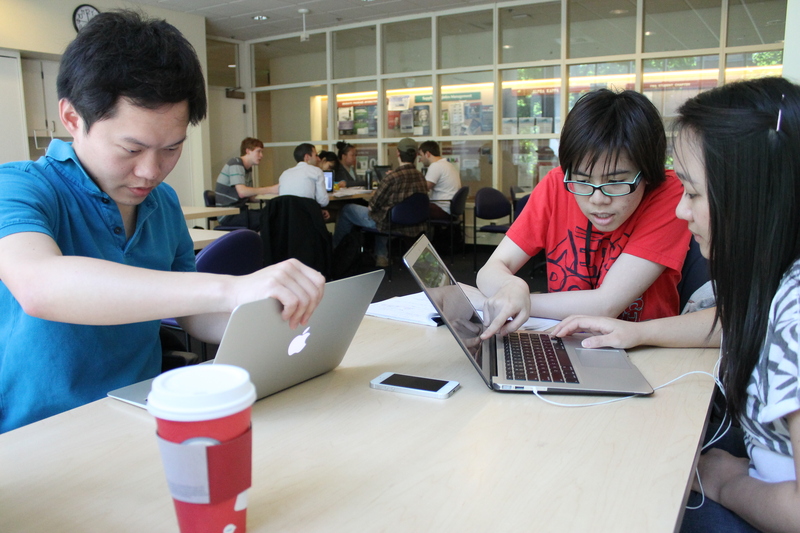 Some teams decide to do the actual work as a whole, while others may allocate sections of the project to various team members. Whether it is best to do one or a combination of both strategies will depend upon the type of project and the team dynamics. There are multiple venues for student groups to meet on campus, but the MIM students have a few favorite places. In the school of business building the third floor lounge and computer labs are often frequented, as well as the couches on the second floor. The library is also a popular choice, either in reserved study rooms or on non-quiet floors, and even campus coffee shops and restaurants can be great choices (though a little loud). When a physical meeting is too difficult to schedule, students will use video conferencing or instant messaging as a substitute. This is the ultimate tool for students in the MIM program. 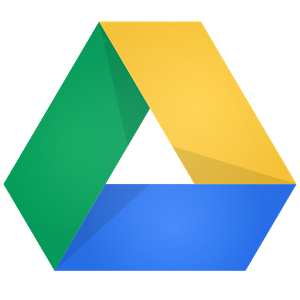 Since all PSU students are allotted a school gmail account, everyone in the MIM program has access to Google Drive. Essentially this function of gmail provides storage and editing capabilities to various documents (text, presentations, spreadsheets, etc) which can either be created or uploaded. However, what makes the tool so useful is its sharing function wherein multiple users can access a document to view or edit at the same time. Google Drive also has a chat window and comments feature that makes it easy to discuss projects at anytime with other team members. The ability to work on a project simultaneously, even when team members are apart, has become the most valuable asset to many MIM teams. One of the best aspects of the MIM program is its incredible diversity. Over half of any cohort consists of international students from China to Chile to Kazakhstan, and many other countries in between. Of course working with people from so many cultures can be difficult and much MIM classwork revolves around how to most effectively work in certain countries. For new students in the MIM program I would advise keeping an open mind, speaking clearly (try not to use idioms native English speakers! ), ensuring all parties understand discussions and decisions, and helping everyone to participate. If you have any additional questions, feel free to add them below or email us at askmim@pdx.edu. You can also message or tweet us your questions on our Facebook and Twitter pages. Juli Tejadilla is a full-time student in the Masters of International Management program. She previously graduated with two Bachelor of Arts in Marketing and Studio Art from Linfield College. While her interest in international business began as an undergraduate student, she has been traveling around the world since she was nine months old. She hopes through the MIM program to learn key insights to conduct business internationally and to establish herself as a global citizen.